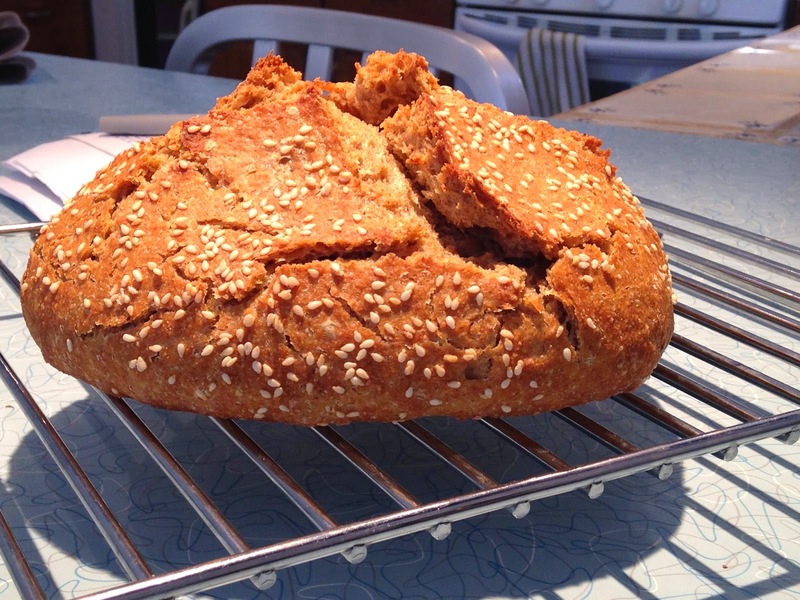 Submitted by 108 breads on February 23, 2015 – 1:53pm. I again made my favorite spelt bread, last done in an 80+ degree kitchen; this time in freezing mid-winter. Played with starter amount and timing. Always a great bread. Gets eaten quickly.